The Mighty – Crisis centers across the country will be equipped with a toolkit to help workers better support people on the autism spectrum. 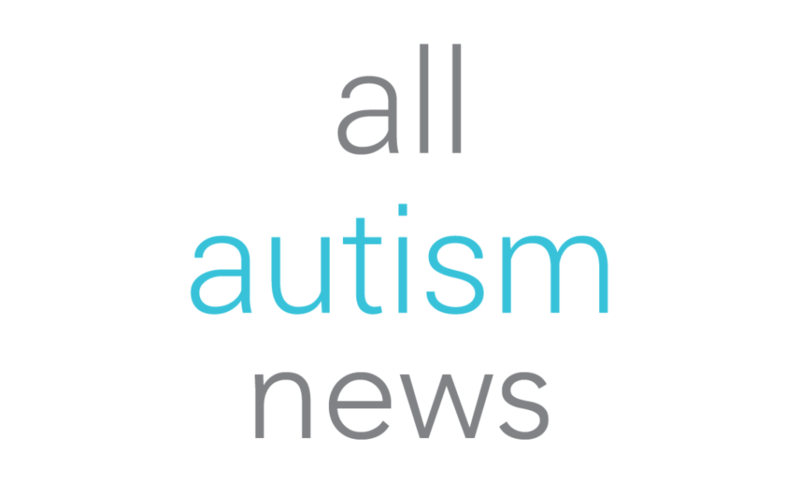 Disability Scoop – Autism therapy is attracting significant attention from private equity firms, a trend that could fund rapid expansion of clinics, but is also raising concerns about quality of care. Autism Speaks – Halloween is the ONE day a year where being as different as humanly possible is not only accepted, but it’s praised! It’s a day when it’s OK for my child to stand out in the crowd. Spectrum News – Two new methods for building ‘mini-brains’ may help researchers study how early brain development differs in people with autism. Healthline – Earlier this year, researchers at Stanford University published research that concluded that low levels of the hormone vasopressin in a child’s cerebrospinal fluid could help researchers predict a child’s chance of developing autism. Medical Xpress – A team of scientists at Florida Atlantic University has uncovered a brain-signaling pathway that can be pharmacologically manipulated in genetically engineered mice to reverse an autism-related pathway. Disability Scoop – As more students with special needs enter school systems nationwide, educators are increasingly designing their classrooms to boost behavior and academic performance. Spectrum News – New biomedical techniques, such as next-generation genome sequencing, are creating vast amounts of data and transforming the scientific landscape. They’re leading to unimaginable breakthroughs — but leaving researchers racing to keep up. ABC News – A little boy was found safe and sound thanks to Project Lifesaver. Saratoga County Sheriff’s deputies say around 1 p.m. Saturday afternoon a 9-year-old boy living with Autism was reported missing. Spectrum News – The agency plans to fund up to two sites to review the records of 16-year-olds who were flagged for autism traits at age 8, looking at behavioral traits, cognitive test scores and educational services received. Disability Scoop – Falling unemployment rates among people with disabilities suggest more employers are adopting a similar mindset. The tight labor market is pushing companies to open their eyes to this untapped pool of workers, who employers say are loyal, enthusiastic and able to do the job as well as anyone — sometimes even better. Autism Speaks – In honor of National Disability Employment Awareness Month (NDEAM) this October 2018, we offer this story about the progress corporations are making to diversify the workforce and include people with autism and other developmental disabilities.